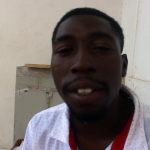 There was an unreported violent incident between a man and his girlfriend in the village of Double Head Cabbage, Belize District, in May of this year. This morning, the twenty-one year old female, who is pregnant, was arraigned and remanded to prison until August thirtieth, 2016. 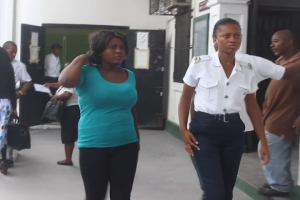 Ernestine Noralez, aka “Queenie” appeared in the court room of Senior Magistrate, Sharon Fraser for attempted murder, use of deadly means of harm and dangerous harm upon Jordan Jones. He was stabbed once to the left side of his chest but survived the stabbing. Jones reported the incident to the police but now has a change of heart. After the arraignment of Noralez, Jones told News Five that his common-law-wife did not mean to hurt him and since expressed remorse. Jones went to court hoping to withdraw charges against her, but was informed that there is a procedure to follow. 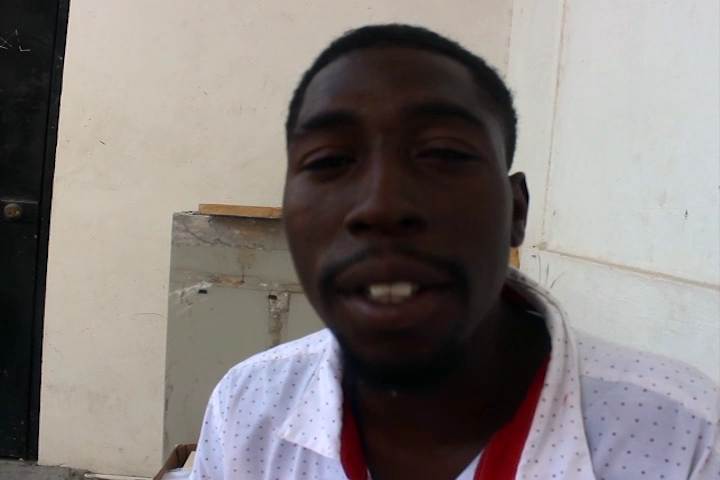 “I wahn see my gyal come back out by my side, I need she and she is taking care of me, I can’t do any kind of work for the next two years so I need my girl. Jones has sought the advice of an attorney to speed up the process so that Noralez can be released from prison. I’m sure she meant no harm. It was only one little stabbing!